Just can't get enough delicious kiwi strawberry flavor? We have the juice for you! 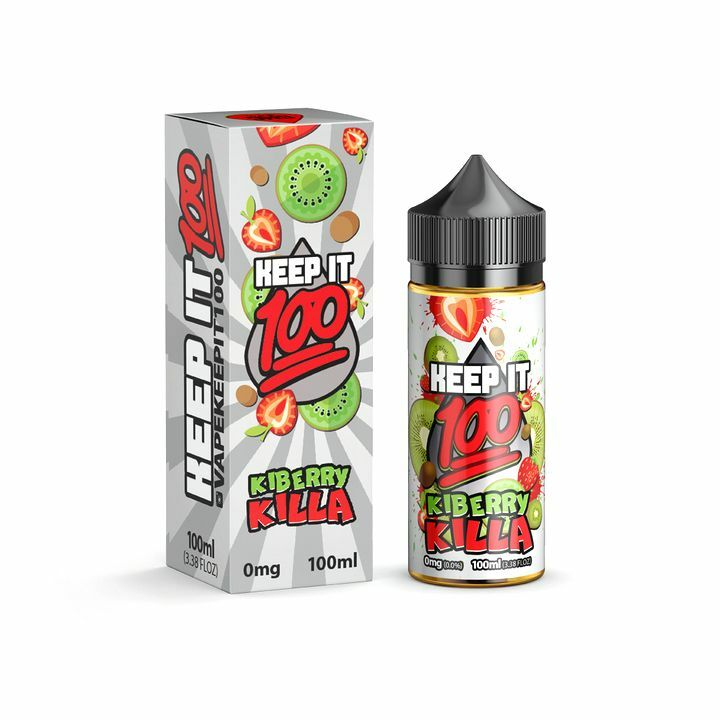 KiBerry Killa Keep It 100 e-liquid is loaded with the bold, classic flavor of strawberries and kiwi fruit, with a splash of watermelon thrown in for good measure. 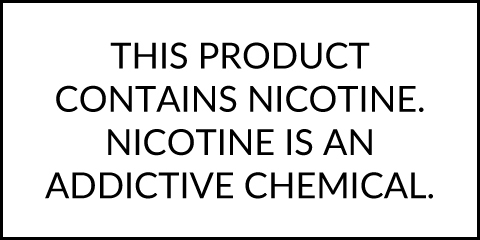 KiBerry Killa is a 70VG/30PG blend and comes in a large 100mL bottle at a bargain price you'll like. The Keep It 100 collection is produced by Liquid Labs, a leading premium e-juice manufacturer based in New Jersey.